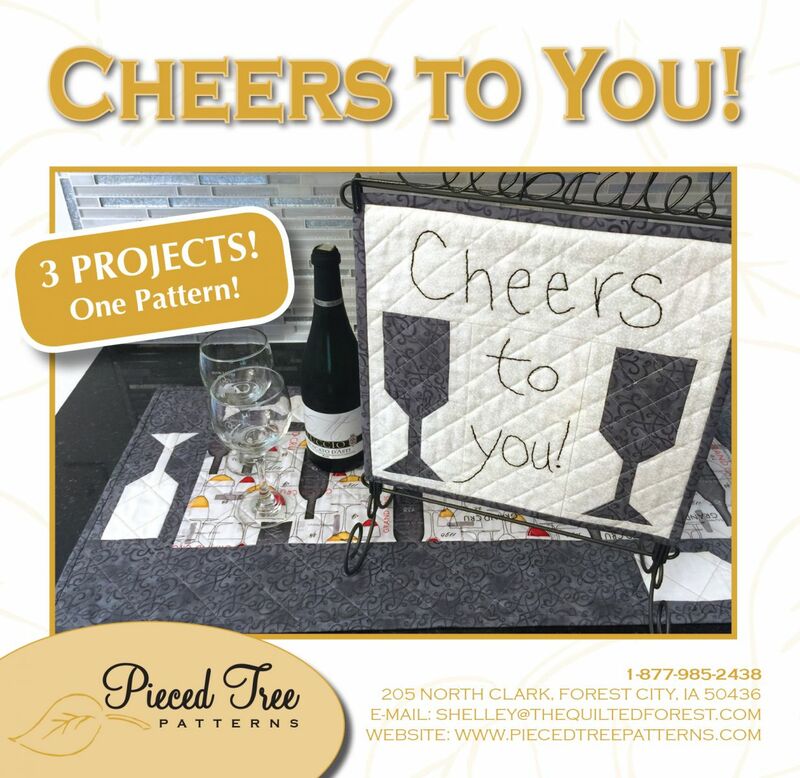 Have you tried something, "Easy to Piece, Easy to Enjoy!"? 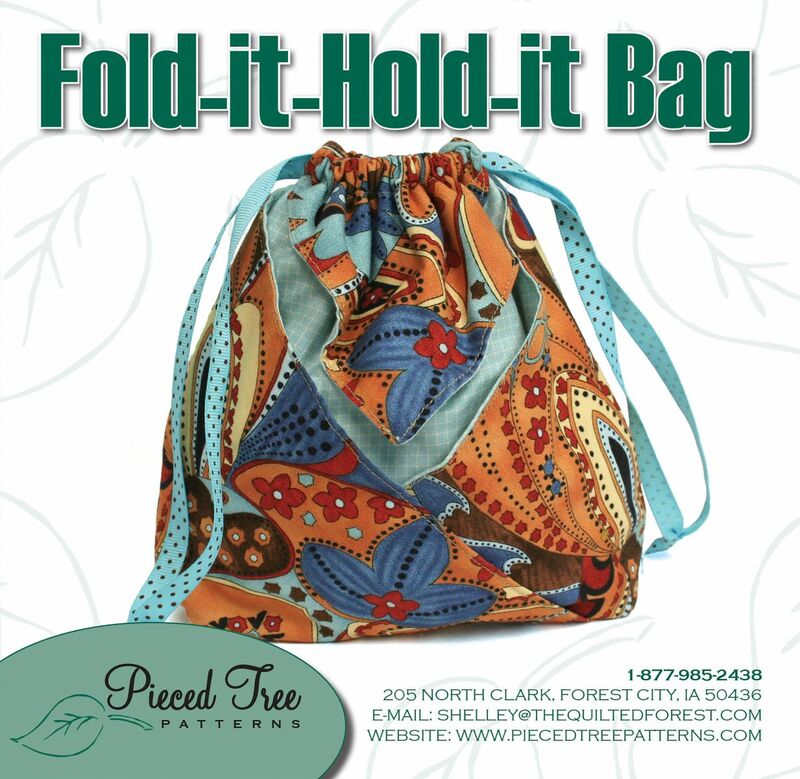 Maybe you should... Give us a look. 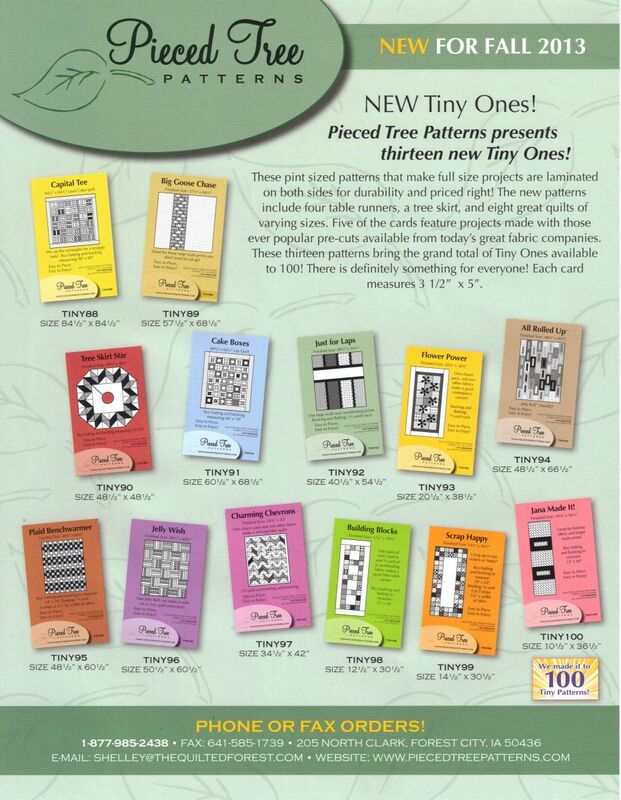 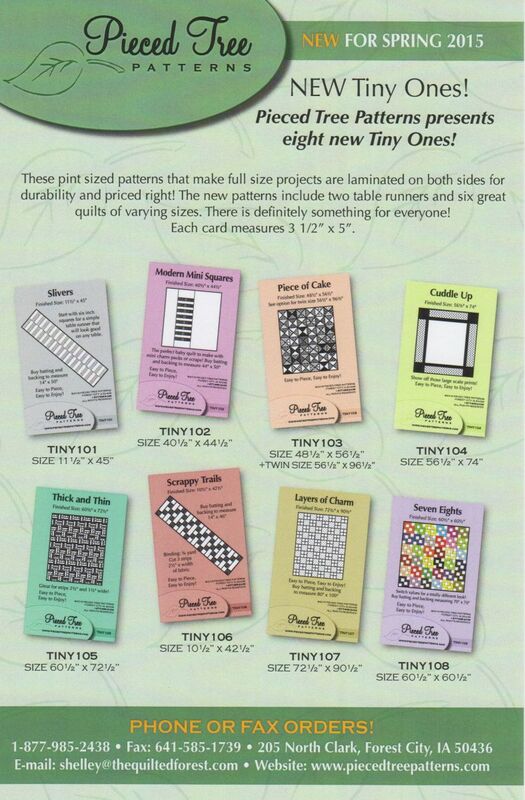 "Tiny Ones" laminated quilt patterns! 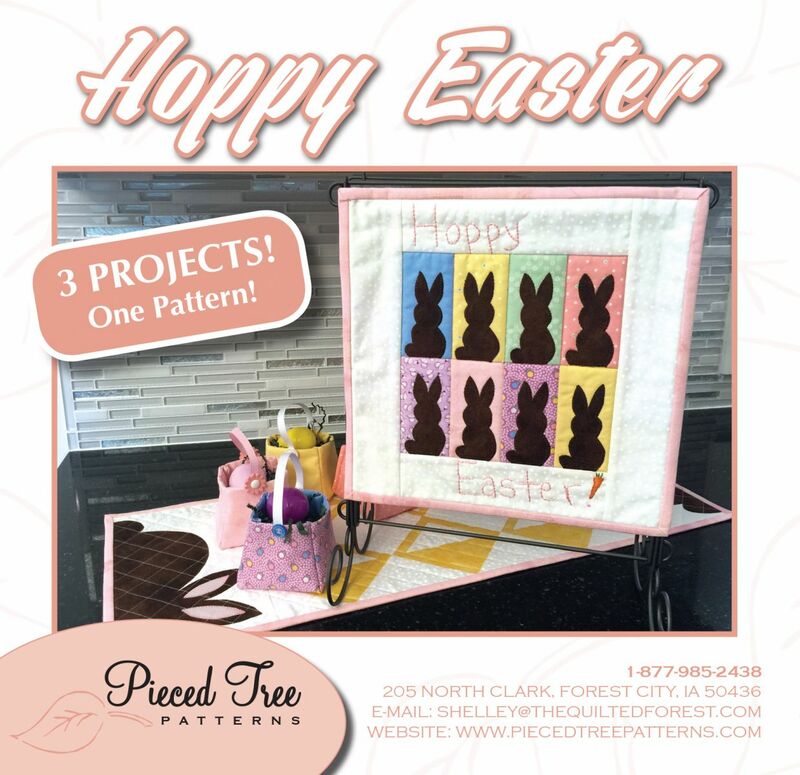 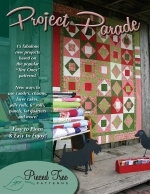 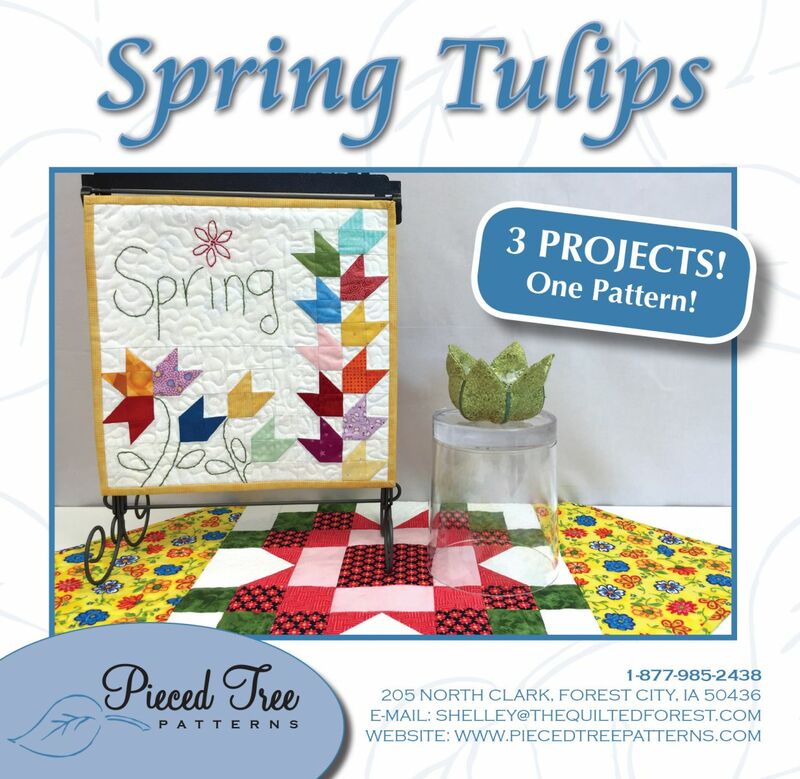 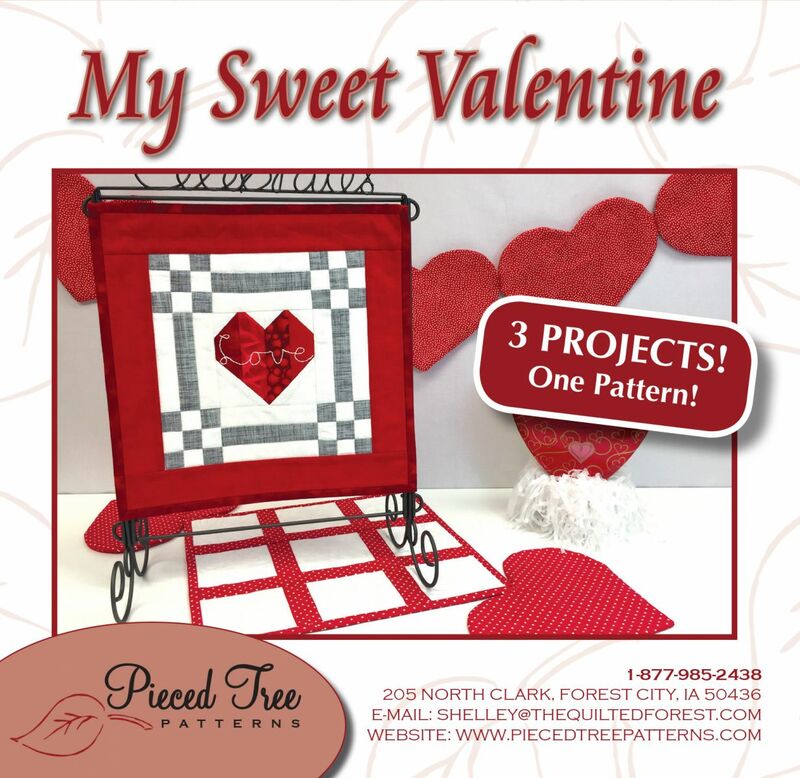 We also invite you to visit our sister site at The Quilted Forest to learn more about how to purchase everything you see here.